What background screening does CSVS provide? The CSVS certification is composed of two background screening components - comprehensive commercial background screening & monthly monitored background screening. The results of the screening are made available to the enrolled applicant within 48 hours. Upon receiving their results, the applicant has up to five days to review and dispute any potential certification disqualifiers using Secure Visitor Screening. After five days, or when the applicant has completed their review (whichever comes first), the results are made available to the organization’s authorized administrator(s). After the authorized administrator(s) complete their review of the results, they can elect to enroll the applicant into the training. An applicant enrolled in March, will receive a commercial background screening. The monthly monitoring will commence in June. An applicant enrolled in June, will receive a commercial background screening. The monthly monitoring will commence in September. For years 2 and 3, only monthly monitoring will be provided to participants with an active status in CSVS. It is the responsibility of the organization’s authorized administrator(s) to ensure that their participants status' are current. 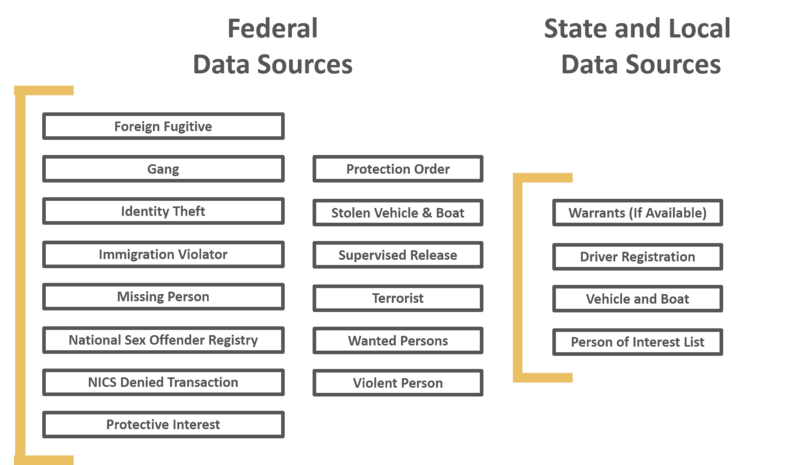 For organizations that do not have an established relationship with a law enforcement agency, CSVS will provide monthly monitoring of commercial background data. Any changes to the screened data will be automatically reported to the organization’s authorized administrator(s) for further adjudication. For organizations partnered with a law enforcement agency, the CSVS program allows you to add visitor tracking and instant screening using Secure Visitor Screening. This solutions allows sites to scan ID’s or manually enter information that will instantly screen NCIC, state, and local databases as authorized by partnering law enforcement agency. Users will receive either a green or red light to alert you to a potential threat. Red light – means potential disqualifying information is detected. A “hit response” is sent to the partnering law enforcing agency for immediate review. The law enforcement agency can take appropriate action or “GREENLIGHT” the person. Secure Visitor Screening requires a 12-month minimum subscription and may require additional peripherals.